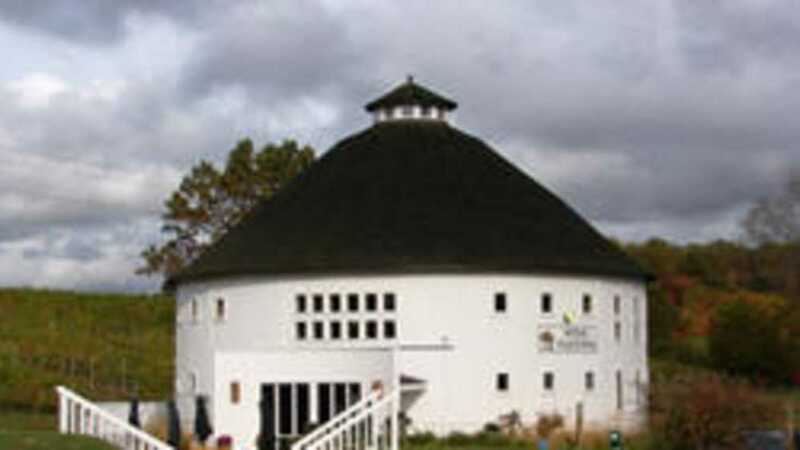 Round Barn specializes in award-winning wines, handcrafted spirits, and micro brews. In the winemaking business for more than 30 years, the Moersch Family uses time-honored traditions, artfully expressed with a “new world” twist, and are pleased to offer an experience unlike any other. Their secret of success is based around a spirited, educational and unintimidating atmosphere featuring quality service and products. Spend an afternoon making wine, dancing at a summer party (live music every Saturday and Sunday from Memorial Weekend through October) or simply enjoying the countryside. Their brewery expanded in 2013 to a new location in downtown Baroda now known as the Round Barn Brewery & Public House. They offer 20 taps of Round Barn’s unique beers, a wide variety of wines and delicious cocktails. Enjoy beer and wine flights, topped off with a full menu highlighting locally-sourced ingredients. Visit their satellite Tasting Room in Union Pier (just off Exit 6 on I-94) which carries both Round Barn and Free Run Cellars (Sister Winery to Round Barn) products. Free Run Cellar’s Estate at Tasting Room specializes in small batch wines and unique spirits and is located in Berrien Springs, MI.